EIRR TVEITT “Velkomne med æra” from "Hundrad Hardingtonar"
WEILL Nanna’s Lied; Youkali; Je ne t’aime pas. 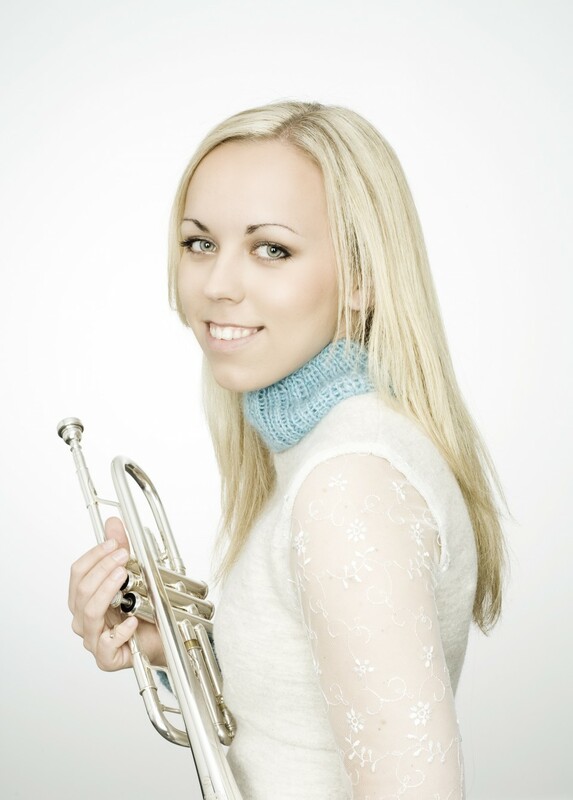 This wonderful Norwegian trumpeter is taking the world by storm. 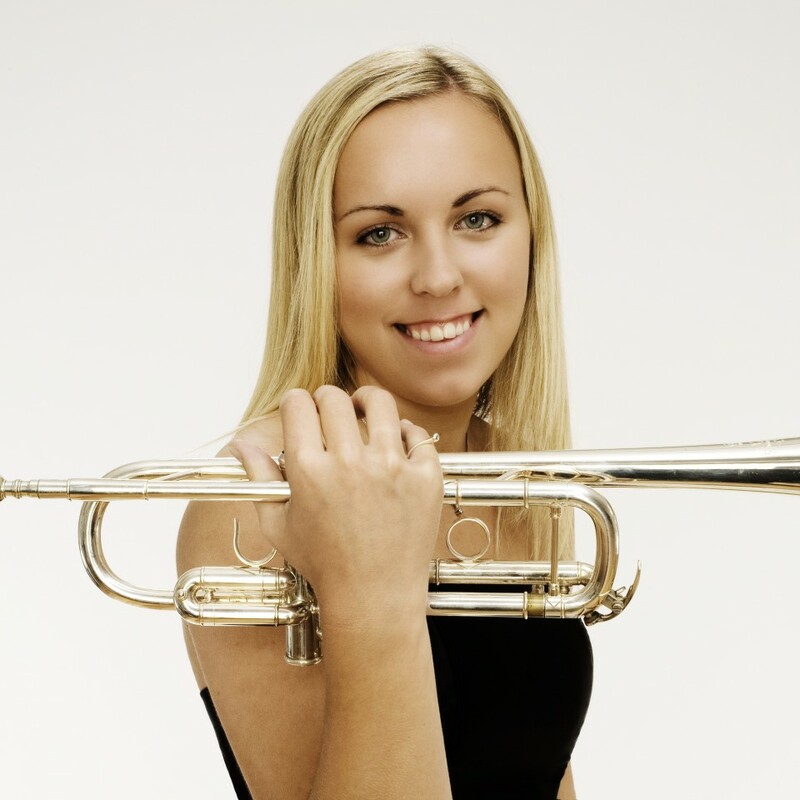 Tine Thing Helseth started to play trumpet at the age of 7 and is already one of the leading trumpet soloists of her generation, having appeared as a soloist with many orchestras in Europe and Asia. She is known for her melodic tone and virtuosity which has stunned audiences around the world. She is joined by Steinway Artist and patron, Kathryn Stott, to close this season with a joyful fanfare. …Helseth can do the ultimate in good trumpet-playing: smith a tune with seeming effortlessness.